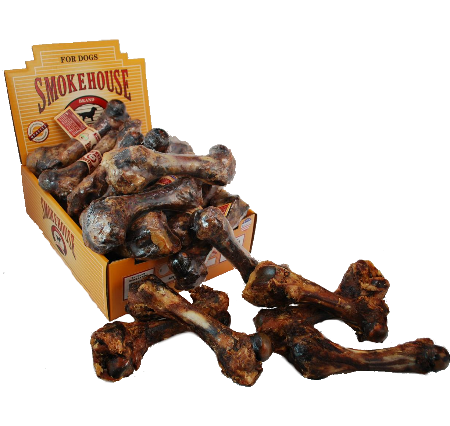 Smokehouse Porky Bones are 100% natural and made in the USA. 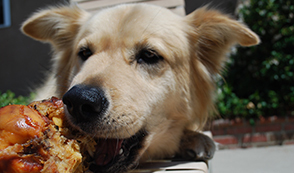 We slow-roast high quality pork bones to lock in their flavor. 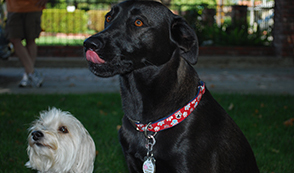 This is sure to become your pet's favorite bone.